Apple's introduction of new 9.7" iPad Pros on Monday has triggered a number of steep price cuts on existing iPad models, including $100-$130 off all 12.9" iPad Pros (now from $699), 16GB iPad Air 2s for just $379, and original Space Gray iPad Airs for just $299. Also, take $100 off stainless steel Apple Watches plus $175 in free items. On the heels of Apple's 9.7-inch iPad Pro announcement Monday, Apple authorized reseller B&H Photo has begun knocking $100 to $130 off 32GB and 128GB 12.9" iPad Pros, as can be seen in our iPad Price Guide. On top of those instant discounts, each iPad Pro includes free expedited shipping and B&H also won't collect sales tax on your order if you ship it outside NY. For shoppers outside NY, Tuesday's offer translates to the lowest net prices we've ever seen on Apple's Late 2015 iPad Pros, even besting a recent $100 discount from Staples by $50-$75 (because Staples collects sales tax on all orders). In total, most shoppers will save between $150-$220 on a new 12.9-inch iPad Pro with this offer when compared to paying full price at an Apple Store. Similarly, readers can sign up to be notified later this week when 9.7" iPad Pros will be open for pre-orders at B&H, which allows shoppers outside NY to save on sales tax. 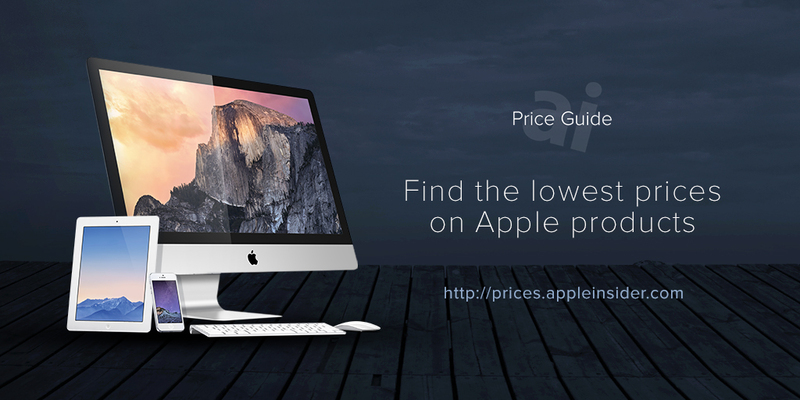 Simply use the notify links in our iPad Price Guide. Also in line with the 9.7" iPad Pro launch Monday, Apple instated a $100 price cut on 9.7" iPad Air 2s to a new starting price of just $399. 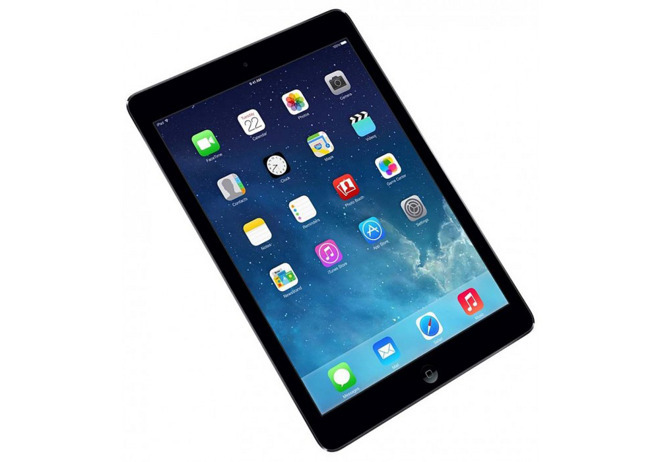 B&H has taken these price cuts even further, dropping a pair of 16GB models to $379.00, which is the lowest price we've seen this year for a brand new iPad Air 2 from an authorized reseller. B&H also cut the price on several other models, listed below, all of which are the lowest prices anywhere from an authorized dealer, plus free expedited shipping and no sales tax outside NY. Meanwhile, B&H this week also continues to run an Apple Watch promotion with some of the most aggressive offers we've seen, particularly on the higher end Apple Watch models. Specifically, it's instated Apple's $50 price cut on all Apple Watch Sport models and then is throwing in a free $50 B&H Gift Card, free shipping and no sales tax outside NY. 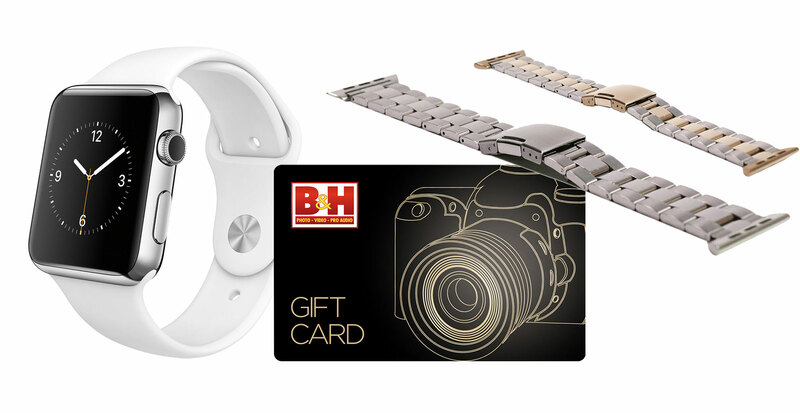 Additionally, it's knocking $100 off all black stainless Apple Watch models and then throwing in a free $75 B&H Gift Card and a free Monowear band of your choice (Stainless or Leather —$100 value).